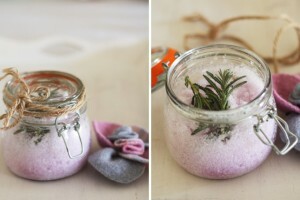 The concept of bath salts has come from mimicking the natural water from natural fountains and springs that contains all the natural salts that are said to be good for our health and hence providing us with the benefits of all those minerals present in them, as also enhances our enjoyment of bathing! 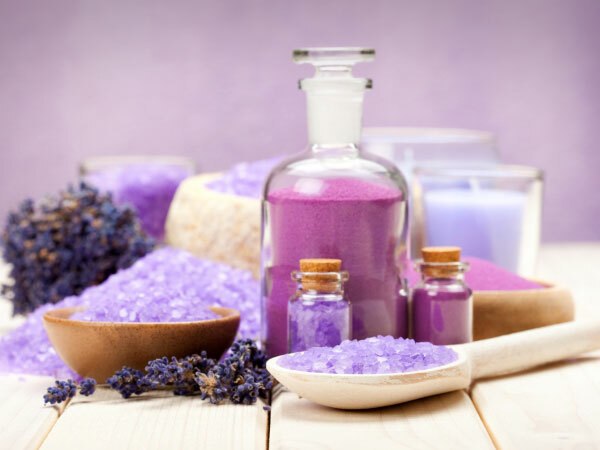 Hence, the bath salts that we choose need to be as light and natural as we find abundantly in nature, and must never be the strong, chemically-treated general bath enhancers like bath salts, bath soaks, bath scrubs etc., that are readily available in the cosmetic stores. 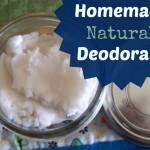 It is always a safe making it naturally, at home. 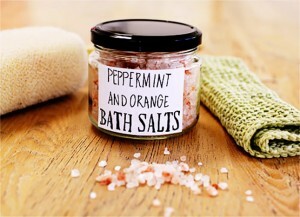 Since the usage of bath salts date back to the 2700 BCE, with references from China, and even by Hippocrates, advising fellow healers to make use of sea water (for common salt), and in Britain by author and physician Charles Russel in 1753, and hence, bath salt has a very close and primitive connection with relaxation and health. 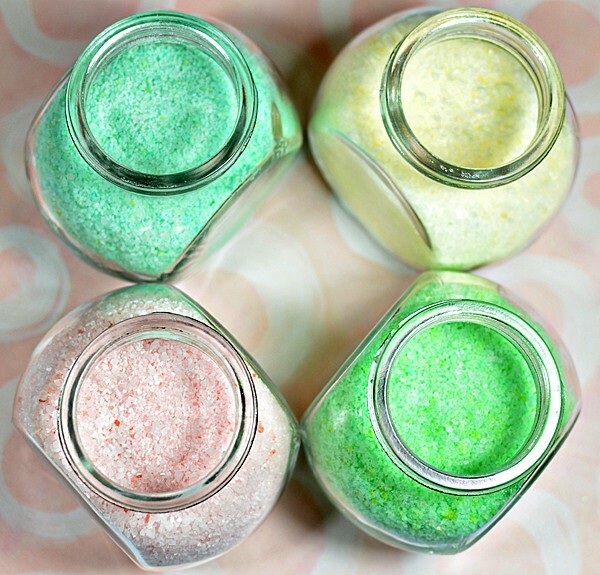 Make your own bath salt at home, as we bring the best and easy recipes for you, your family and even for kids. So, read on and Chillax…..!!! 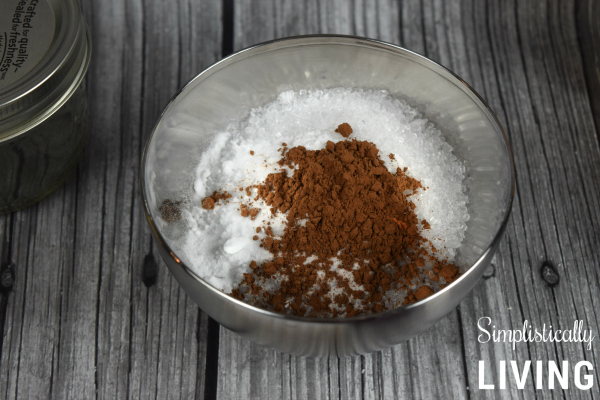 Simply mix all the above ingredients together in a bowl, and then add a full cup of this salt to your bath tub full of lukewarm water and enjoy your bath. 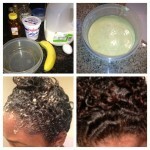 In a large bowl, mix the Epsom salts, baking soda and coarse sea salt and combine the whole thing thoroughly. Then after, add the drops of food coloring, until it gives the desired color. Finally, add the lavender essential oil drop by drop and mix well again. Store in an airtight jar to keep away moisture. 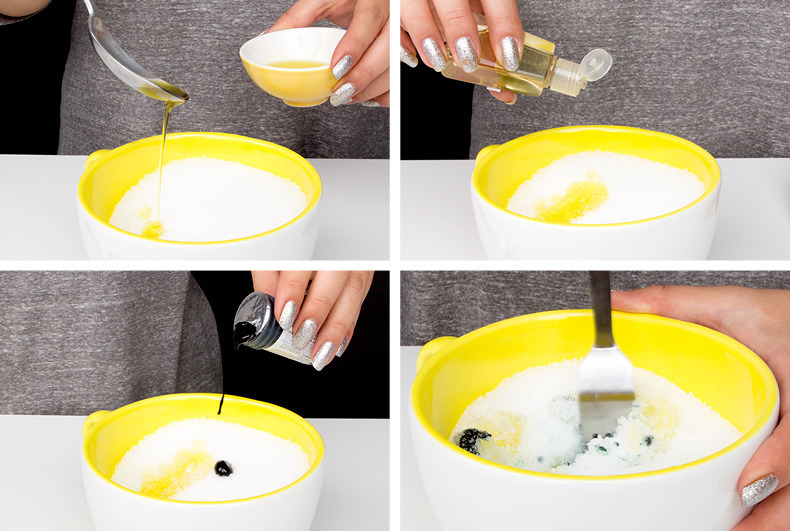 In a deep bowl, put all the ingredients together and start mixing with the help of a fork. Take care enough that you break the clumps, if any. Either store it for use in a tight-lid container or pack it with a ribbon if you plan to gift it to somebody. This is so simple that even your children can make this. First, mix together the salts in a big bowl and keep stirring. Be sure, clumps don’t form. Soon after, add glycerin to this as also the chocolate oil and mix more. This would make 3 cups. 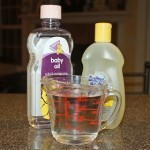 Use ¼ to ½ a cup in your kid’s bath to begin a fresh day or for relaxing after your child is tired. 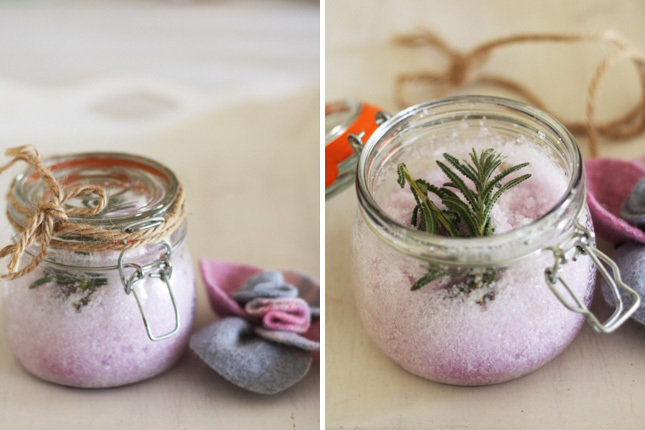 Just mix them both in a glass jar and stir well to mix thoroughly and evenly, and it’s ready to give you a soothing and blissful bath experience! While making bath salts, remember that, all the essential oils might have a sensitive effect on your skin. Hence, it is advisable to refrain from such oils especially those made from basil, bay, nutmeg, clove, oregano, thyme, cinnamon and black pepper. If you are suffering from blood pressure, or are pregnant, (or have a few other medical concerns) do consult your physician before you decide using your essential oils. 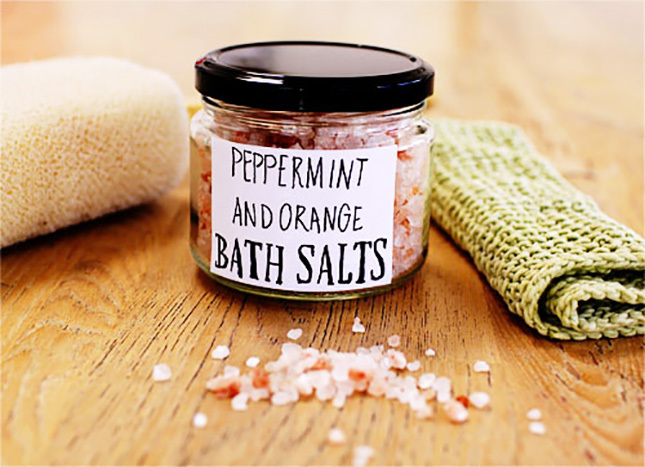 To actually get the best benefits of your bath-salt bath, do not immediately take a shower with soap, because, in that case, you would only wash out the nutrients before your body has completely absorbed them through your skin. Rather, you can soak yourself for around 10 minutes, then rinse your body with water, and finally leave your bath tub. Plan a soap bath on a different night.